Spring means one thing to us at VeloVoices Towers – CLASSICS! 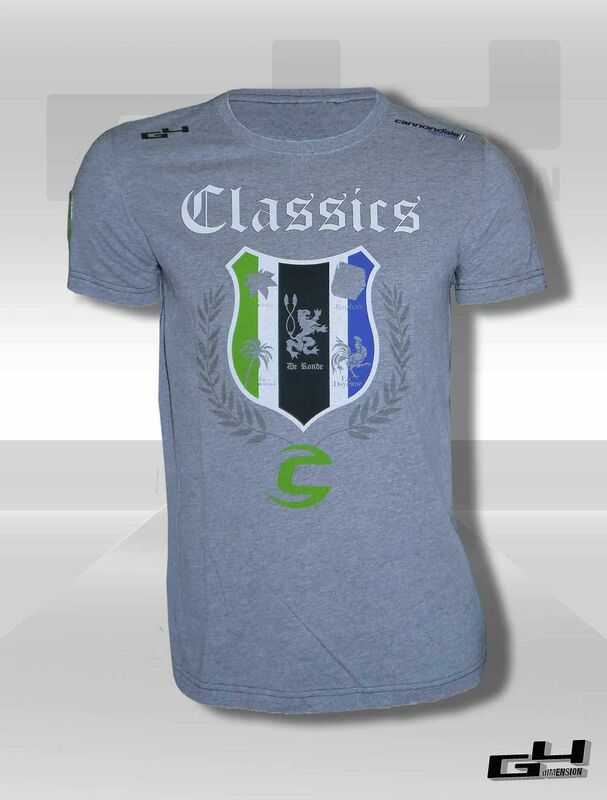 And we’re loving this new Cannondale Classics tee (limited edition, folks) from G4 Dimension. Yours for €32! Order them here.